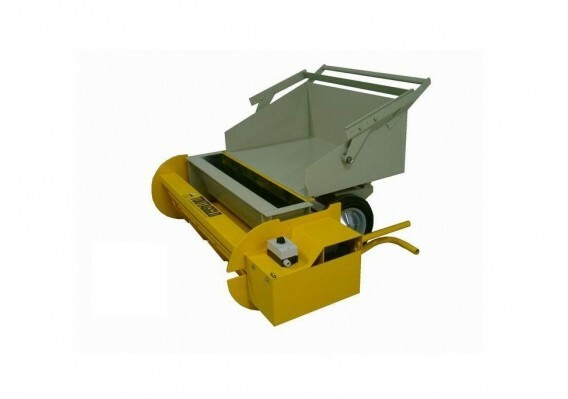 Border making machine PB1000 is an easy to use machine that provides a daily production of 150 curbs or gutters. 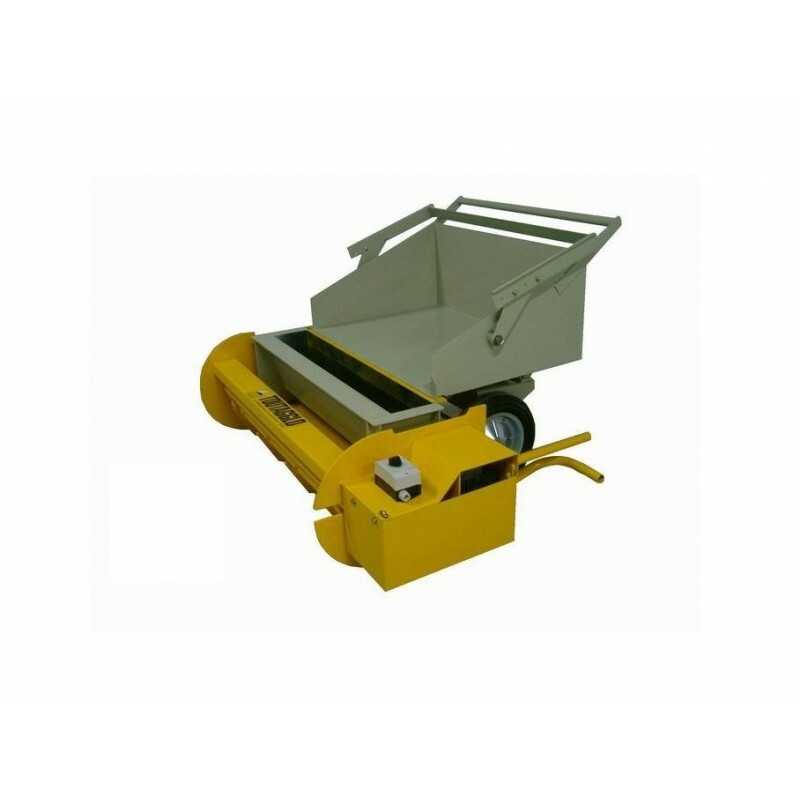 The border making machine PB1000 is an easy to use machine that provides a daily production of 150 curbs or gutters (1 u. by operation/ length. 1m), 300 little curbs (2 u. by operation/ length. 1m). The PB1000 is equipped with a three-phase 220/380V - 0,55kWh electric motor.